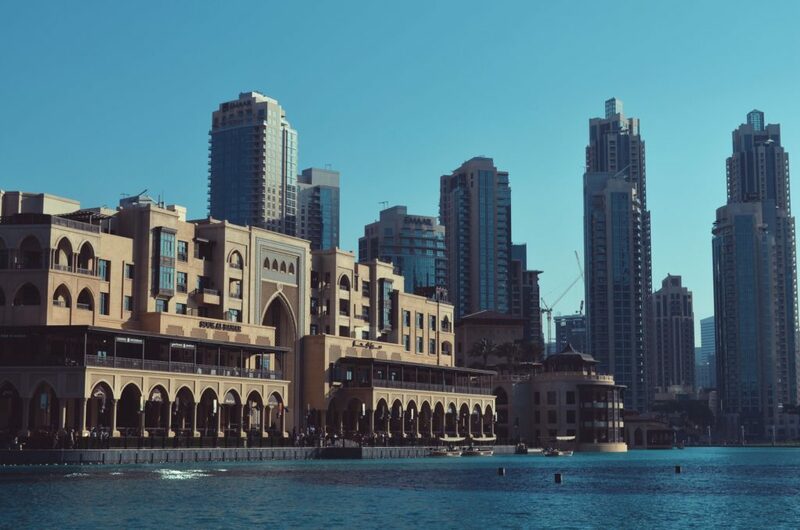 According to the real estate regulations in Dubai, the minimum down payment is 25% for expatriates and 20% for locals. So, if the home you plan to buy costs AED 1M, you need a down payment of AED 250,000 (if you’re an expatriate) and AED 200,000 (if you’re a local). This is a lot of money for a first time home buyer. Nevertheless, you can save for your down payment. Here are tips on how you can save. Most property websites in Dubai are embedded with a mortgage calculator. It will help you to ascertain the amount you need to save for your deposit. Alternatively, you can also visit a mortgage lender or a mortgage consultant to help you determine how much money you will need to save for your deposit. After knowing the amount you will need for the down payment, you should set an appropriate time frame to save. For instance, you can decide to put aside a certain percentage of your monthly income. Also, you can decide to save daily. If you want to save a considerable amount of money, you should get lid of the several credit cards that chip away your monthly income. Try as much as possible to be debt-free and focus on saving. To avoid credit card debts, you should spend what your pockets allow. Do not go over your monthly budget. Opening a saving account with a credible financial institution is underrated, yet it makes all the difference. Even though you may not get interest on your savings like you might in your native country, you will at least be able to separate your down payment savings from other savings. Setting an automatic payment plan helps you to remove temptations out of the equation. You might get tempted and use all the money in the account without saving even a cent. To avoid this, a certain percentage of your salary can be transferred to your saving account automatically. In these current days, you will need to have a budget to cope up with life. Fortunately, there are various methods you can use to quickly calculate your monthly income versus the expenses. In fact, you should download a budgeting app to get a detailed view of your rent, utilities, car and all of your expenses. Damac Towers by Paramount Hotels & Resorts is ideal for first time home buyers. This is because the units are being sold off plan at an affordable price. Developed by Damac Properties and Paramount Hotels, DAMAC Towers by Paramount Hotels have quickly gained interest among the investors in Dubai and abroad.